“I decided to specialise on Biafra Times when I discovered it is always a sell-out anytime we published stories about eastern parts of the country. “Sometimes, I go to newspaper vendors and hear people requesting for Biafra Times. 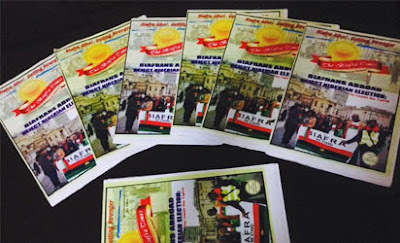 “We usually print about 5000 copies which we sell for N100 nationwide,” he said.